WHAT WOULD YOU BUY WITH A $100 VOUCHER? 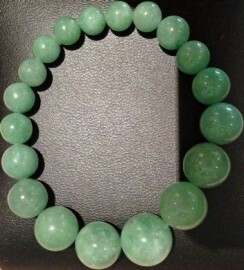 YOU JUST HAVE TO LIKE GORGEOUS GEMS ON FACEBOOK AND YOU WILL GO INTO THE COMPETITION! OUR TARGET IS 1000 LIKES. STAY LIKING TO BE IN OUR PRIZE DRAWS! 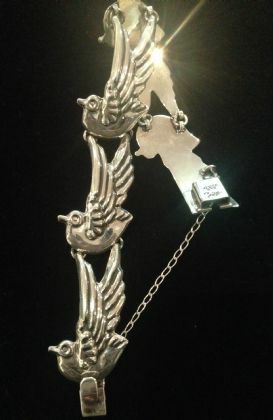 Gorgeous sterling silver bird bracelet by Maria Belen with safety chain. The five birds are approximately 40mm long and 23mm at widest point. 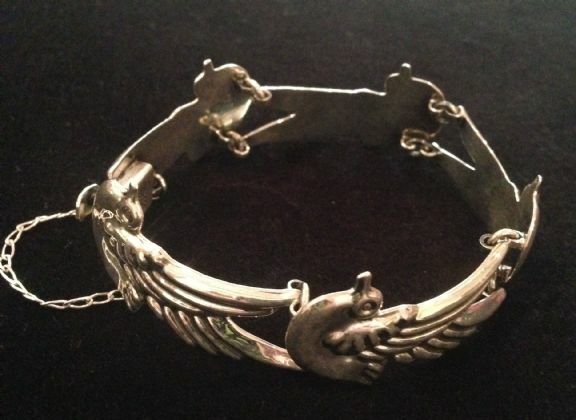 A very cute original bracelet. One only. 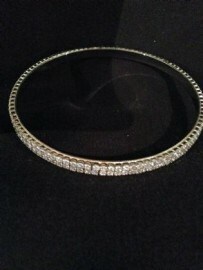 Contact Carol to view this item and others not included on the website. 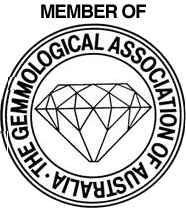 Remember we offer free Platinum Post delivery anywhere in Australia and free gift wrapping. We accept MasterCard, VISA, AMERICAN EXPRESS and JCB credit cards. 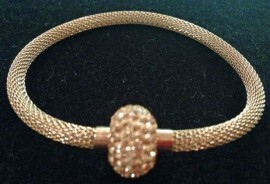 Gorgeous gold toned stainless steel mesh bracelet with magnetic clasp set with Swarovski crystal. Approximately 19cm long. Also available in gunmetal colouring. Please indicate which colour you wish to purchase. No spam or hawkers please.